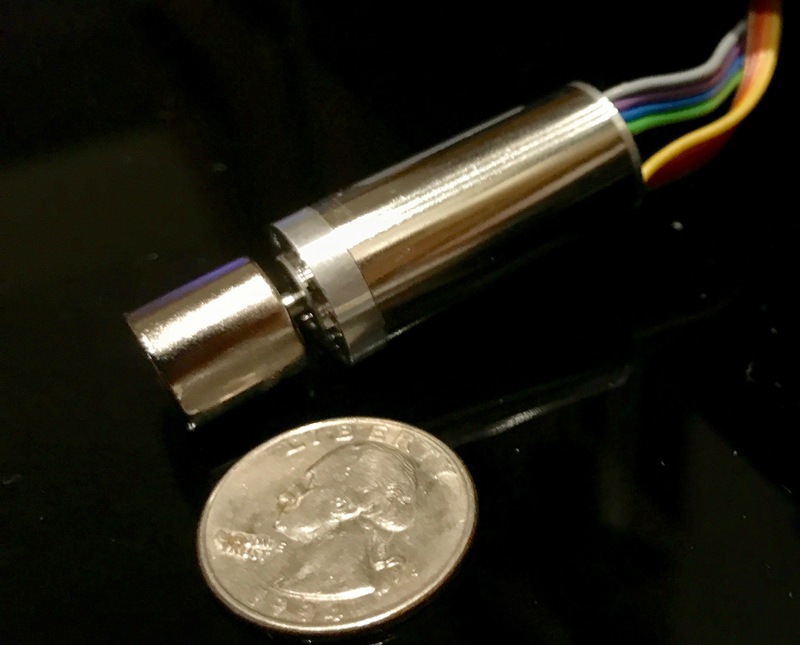 MXR isn’t the first microfluidic mixing device, but it is the first that can integrate with real-world diagnostic cartridges. MXR is easy to integrate into just about any consumable you can imagine. Including MXR in your product development plan is also straightforward, during early-stage R&D, late stage design for manufacturing, and anytime in between. The easiest way to get started testing your assay with MXR is with a starter kit that includes a set of standard MXRs based on a 17 µL design. 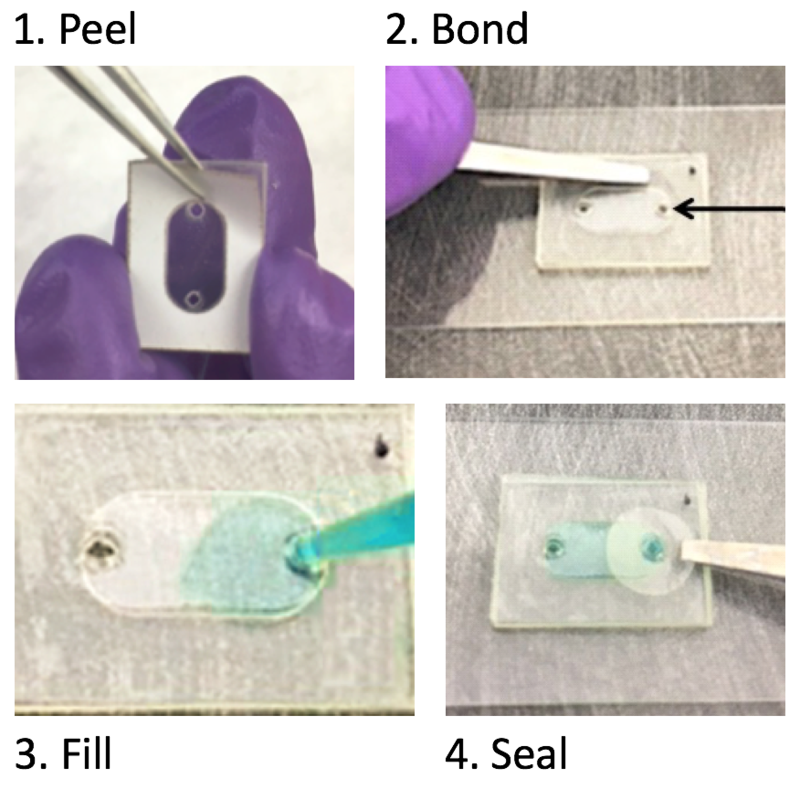 To assemble an MXR chamber, simply remove the adhesive backing from the chip, and press it firmly to a flat substrate, such as a microscope slide. The medical grade acrylic adhesive bonds to glass and most plastics. Our standard chip design has two circular ports, which mate cleanly with most P20 (0.5 – 200 µL) pipette tips. The ports enable direct filling and recovery of samples. If the assay is sensitive to evaporation, small seal tabs can be used to close the ports during incubation. MXR is based on Redbud Post technology, which relies on magnetic fields to induce fluid flows. To enable R&D-stage experiments, we developed the Redbud Stage, a compact benchtop device that can drive up to two MXRs simultaneously. The speed of each driver can be controlled independently. 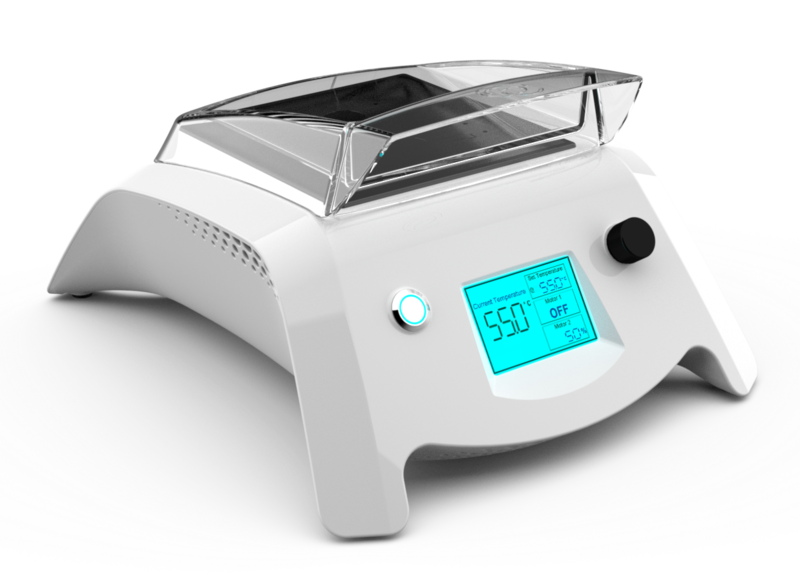 Stage includes a heated platform that enables testing of temperature-sensitive assays, and there is plenty of extra space in the temperature-controlled chamber to preheat reagents, or to include control specimens for materials compatibility testing, or to evaluate the impact of mixing on your assay. To minimize the investment required to test MXR, Redbud Stage is available under a cost-effective monthly lease. Once your team has shown that MXR can boost your assay performance—perhaps, for example, showing that mixing makes your assay faster or more sensitive—it is time to integrate MXR into your cartridge design. The same modular approach that makes MXR convenient for R&D stage testing makes it ideal for high-volume manufacturing and assembly. Redbud Labs will work with your team to determine exactly the right MXR design for your application. We will determine your desired sample volume, x-y footprint, and chamber height. For multiplexed assays, or for protocols that require sequential mixing, we will establish the desired number of mixing chambers for the application; these will be patterned into a single chip. The pipette ports will be removed. Similarly, we can review your instrument design to identify the easiest way to integrate a magnetic driver. A wide variety of motor-magnet configurations can be made to work, depending on the mechanical constraints of your existing design. In this application, our goal is to introduce MXR to the detection region without substantially increasing the cost of the consumable and without complicating the operation of the existing, high-precision features in the cartridge. To accomplish these goals, we created an MXR with four “rounded rectangular” chambers. In a single assembly step, the MXR bonds to the cartridge using PSA. The four samples are introduced into the chambers through four “vias”—channels that traverse the thickness of the cartridge chassis. The sample runs to the other end of each chamber, then out through a venting via. 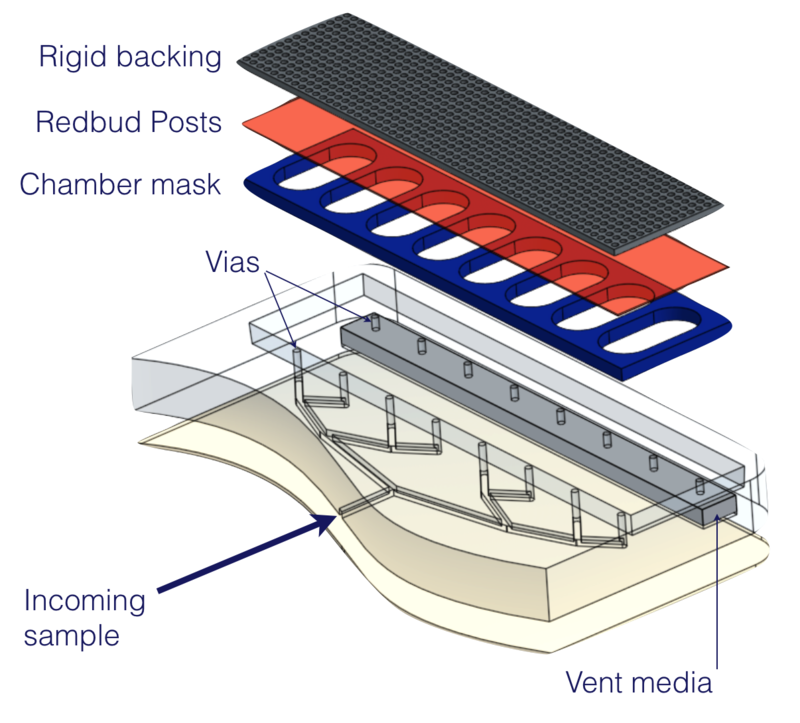 The vent is covered on the opposite side by a vapor-permeable membrane. The result is a highly manufacturable cartridge that takes full advantage of MXR. Are you developing a cartridge that requires microfluidic mixing? To discuss integrating MXR into your cartridge, contact us.